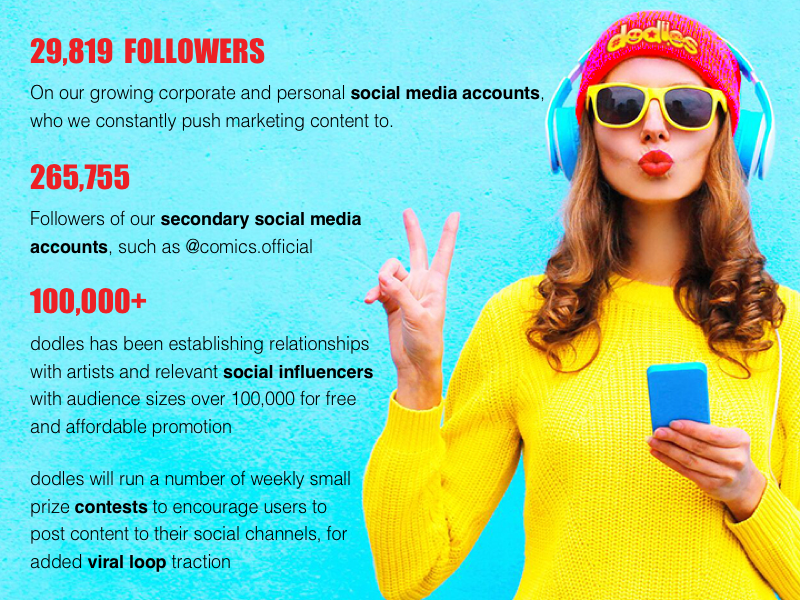 Users no longer need deep pockets or technical knowledge to create custom animations; thanks to our free, simplified tools and collaborative open marketplace, they can leverage content from others to rapidly build their own animated messages, stories, memes, advertisements, videos and comics. 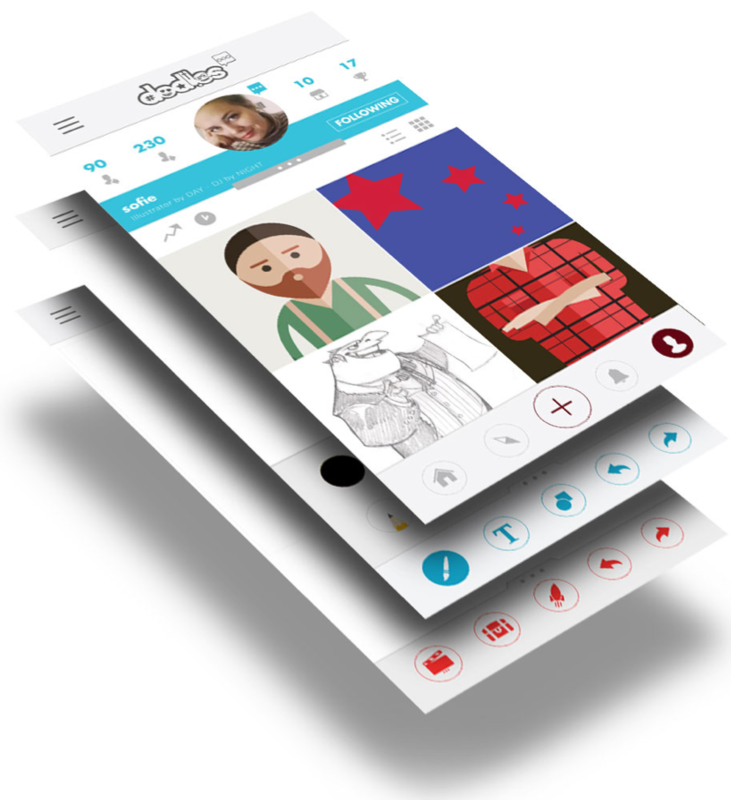 Users can share and even sell their creations - which, with the exploding popularity of animations on social media, can prove quite lucrative. 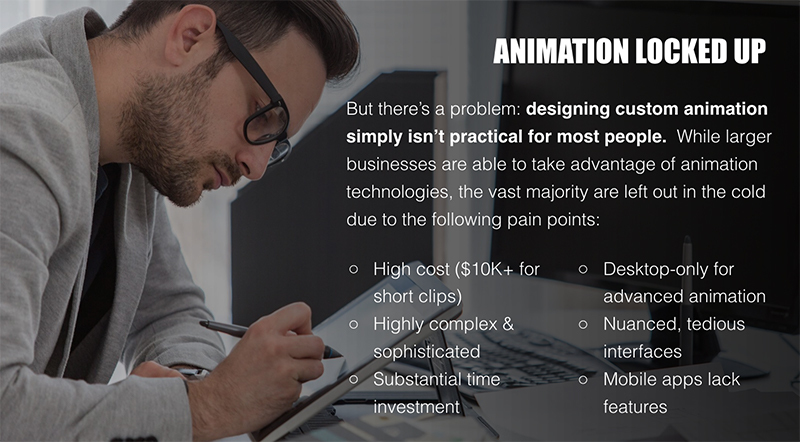 Today’s fast-paced digital world demands the impact that only animation can deliver, but these barriers make creating animation impractical for most. 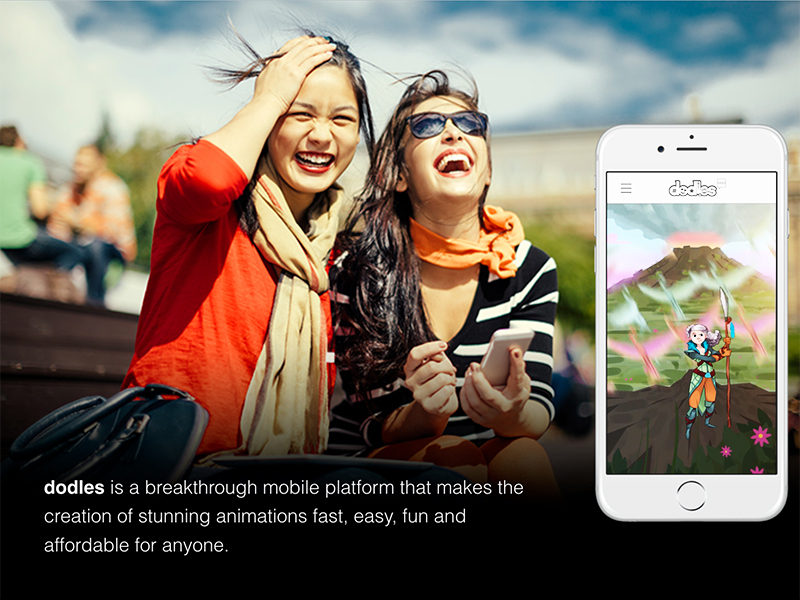 Beyond that, most users lack access to the artistic talents needed to create eye-popping animations. It’s time for a solution that anyone - from teens to marketing executives - can use with ease! 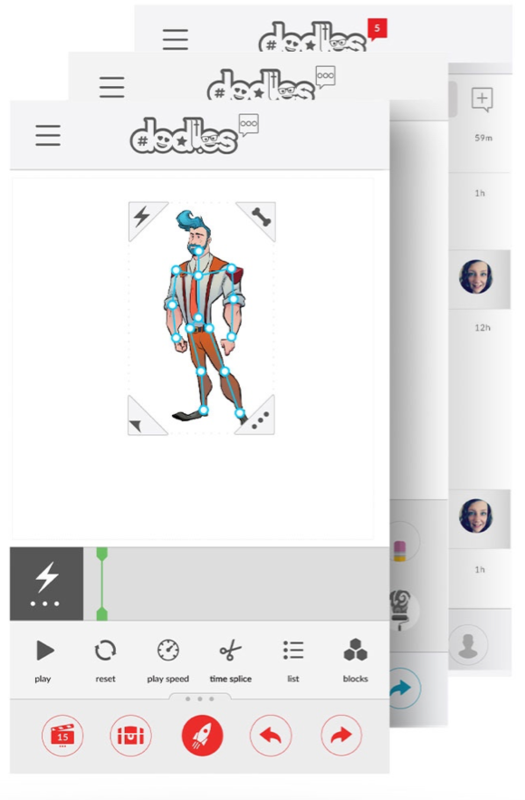 Enter dodles: the new social media app that makes the creation of custom animations fun and easy for everyday use. 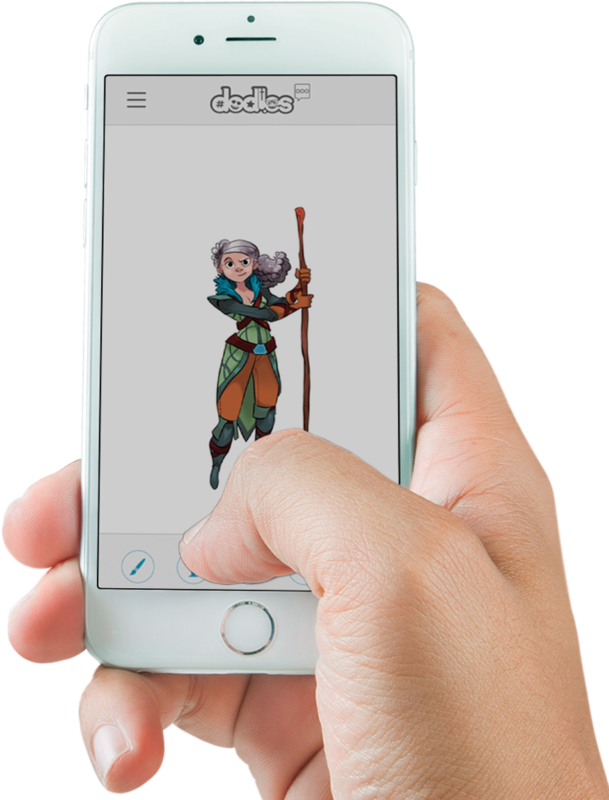 dodles distinguishes itself from other platforms by removing these barriers - allowing everyone to communicate through animation. Simplifying animation is the first key to opening it up for everyone. 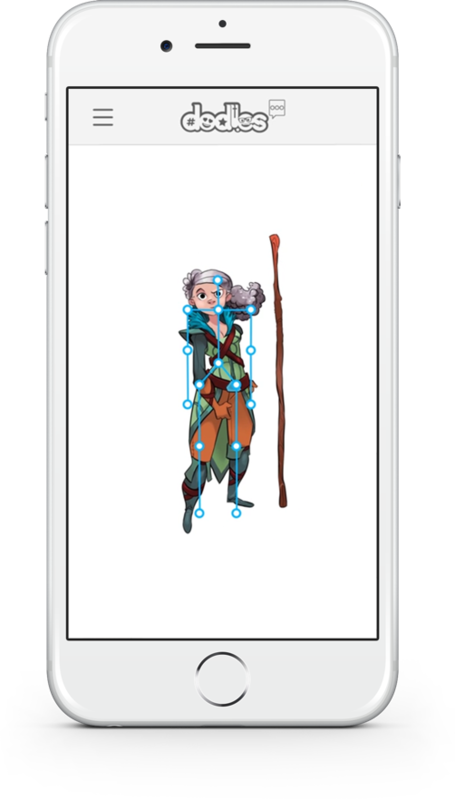 dodles reduces the feature noise and unnecessary complexity that plagues other animation platforms. We add to this a more versatile timeline, flexible pre-canned combination effects called "canimations" and character auto-rigging to quickly deliver impressive animations. Collaboration is also key; with our open marketplace concept, users can easily bring their creative vision to life by mixing, matching, and tweaking animated content they can purchase from others. Our team’s deep UX talent has spearheaded a much-needed overhaul of the animation process, simplifying powerful desktop features so that even kids can build their first custom animations within seconds from mobile devices. We’ve scaled back functionality for now to release a Minimum Viable Product in December of 2017, starting with a closed beta that still delivers a compelling experience. Created a number of successful tech startups over the past 20 years, most recently exiting LoanSifter in 2013, before rolling his earnings into dodles. Also co-founded Yupi in 1996, which raised $150M before selling to Microsoft during dotcom crash. Responsibilities include UX Design, HR, & Marketing. Has led a number of ministries over the past 30 years, including roles as Executive Director of a Rwanda-based orphan mission and of a women’s shelter where she helped write legislation. Also serves as a Senior Pastor at Wellspring at the Cross since 2012. Over 10 years of technology experience developing mobile games and scalable servers as Director of Technology for Thrust Interactive and varied technologies as Research Engineer at Georgia Tech Research Institute. Proven success in customer acquisition and growth strategies. 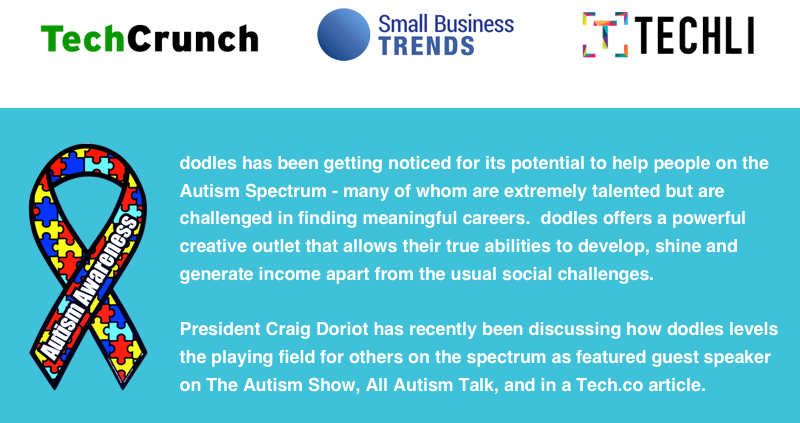 Heads up relationship-building with artists, investors, and press. Manages internal team of marketing interns as well as several partner relationships. Over 15 years of technology experience, managing an ISP for 7 years prior to web and mobile development for such companies as ADP, Gannett, Infor, and Schneider Inc.